MILAN — Ferrari's new boss has his work cut out on Tuesday to convince investors that the supercar maker can hit mid-term targets he described last month as "aspirational." The company's share price slid more than 8 percent on Aug. 1 after Louis Camilleri said he saw "risks" ahead, with investors worrying he may have sought to lower expectations on the targets set by his predecessor, Sergio Marchionne. Former tobacco exec Camilleri was appointed Ferrari CEO in July, succeeding Marchionne, who died from complications following surgery. The sudden change jolted investors who had expected Marchionne to remain as CEO and chairman until 2021, having more than doubled Ferrari's value since taking it public in 2015 and pledged to double core earnings (EBITDA) to 2 billion euros ($2.3 billion) by 2022. 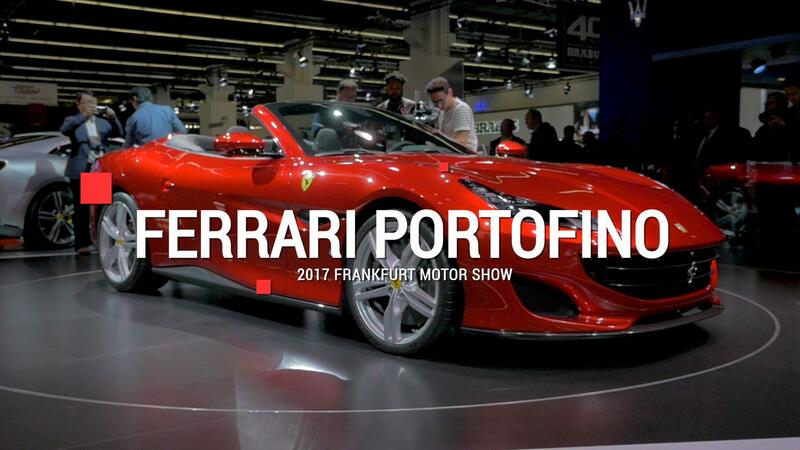 "Investors want to hear whether Ferrari confirm the 2 billion euro figure, which was already seen as ambitious and now somewhat put in question by the new CEO," said Emanuele Vizzini, general manager at Milan-based investment fund Investitori Sgr. "And how they plan to expand the portfolio, including an SUV." When Camilleri faces investors at Ferrari's Maranello headquarters on Tuesday he is not expected to stray far from his predecessor's script. Marchionne had orchestrated Ferrari's spinoff from parent Fiat Chrysler, positioned it as a luxury icon rather than a carmaker and managed to do what few thought possible: sail through a self-imposed cap of 7,000 cars a year without sacrificing pricing power or its exclusive appeal. "Ferrari is running almost on autopilot ... Camilleri should not take any risks at this stage but nurture what he's found," said Carlo Gentili, CEO at asset manager Nextam Partners. When Ferrari's share price hit a record high of 129.50 euros in June, the company that sold slightly fewer than 8,400 vehicles last year was worth about 24 billion euros. That is almost as much as Fiat Chrysler <FCHA.MI>, which shipped 4.7 million cars. But maintaining Ferrari's high valuation will not be easy as emissions rules tighten, capital spending increases and the diverging interests of investors, racing fans, owners and collectors become increasingly difficult to balance. Ferrari has said it would unveil a new vehicle at Tuesday's event, but did not divulge any details. One of Camilleri's toughest challenges will be to alleviate fears that any push into new territories would happen on Ferrari's terms without sacrificing its exclusivity. "I don't see a dilution risk from an SUV," said one of the company's 40 biggest investors. "Look at Lamborghini's Urus, Bentley's Bentayga — they are selling well, the market is in love with SUVs and luxury right now." Marchionne had sought to calm fears by saying that any Ferrari utility vehicle would be "Ferrari style" for "the selected few" and that "being able to climb rocks" would not be a key attribute. "Even if there is a correction after management's comments on Tuesday, I'd see that as a buying opportunity rather than a chance to review my investment," Investitori's Vizzini said.